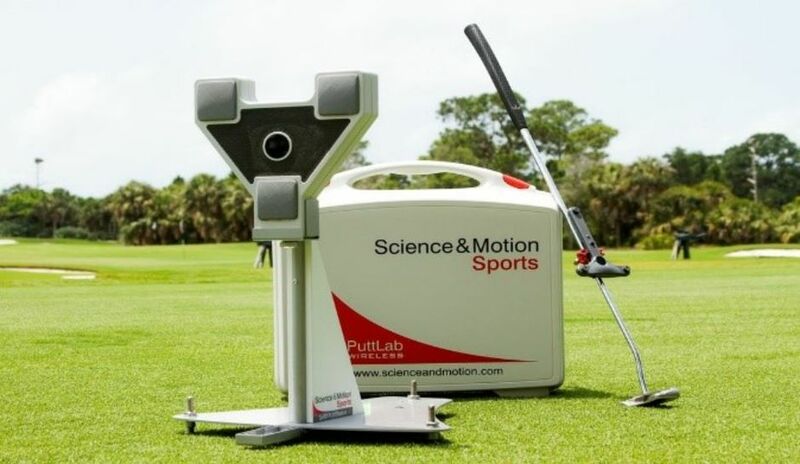 The Putting Studio is at the forefront of modern Golf Putting tuition. 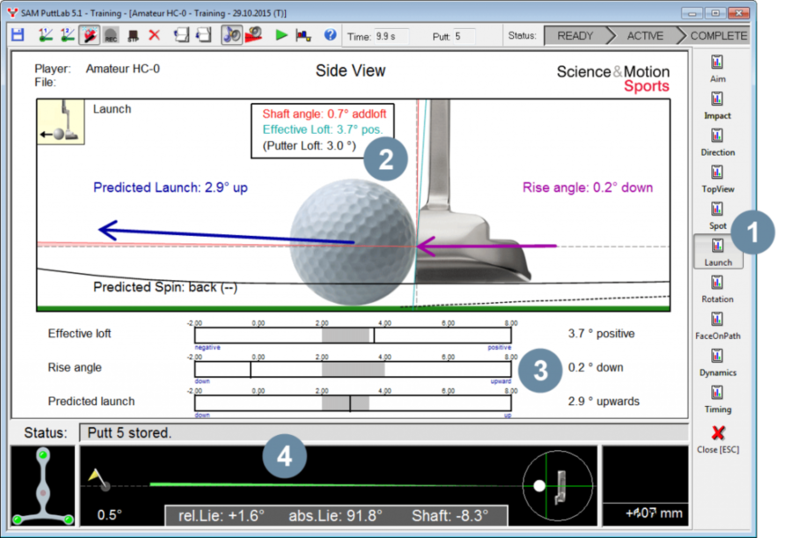 It has all the tools needed to improve your putting game, with expert teaching and the excellent S.A.M Putt Lab. 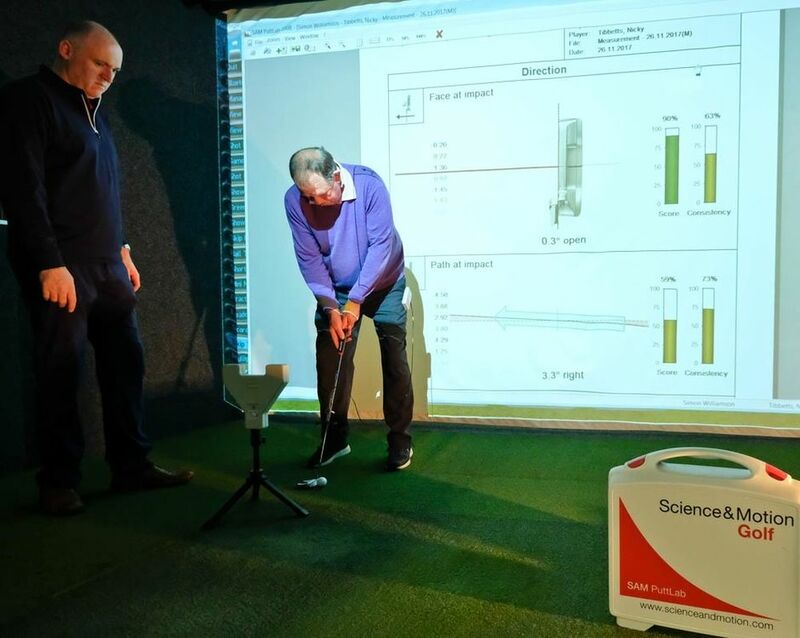 S.A.M stand for science and motion and is an invaluable tool used in both tuition and fittings making it very much a key aspect of the putting studio. Additional features in the studio consist of indoor putting greens with turf to mimic the course outside. this allows for the perfect practice in a controlled environment before taking your game outdoors to battle the elements.